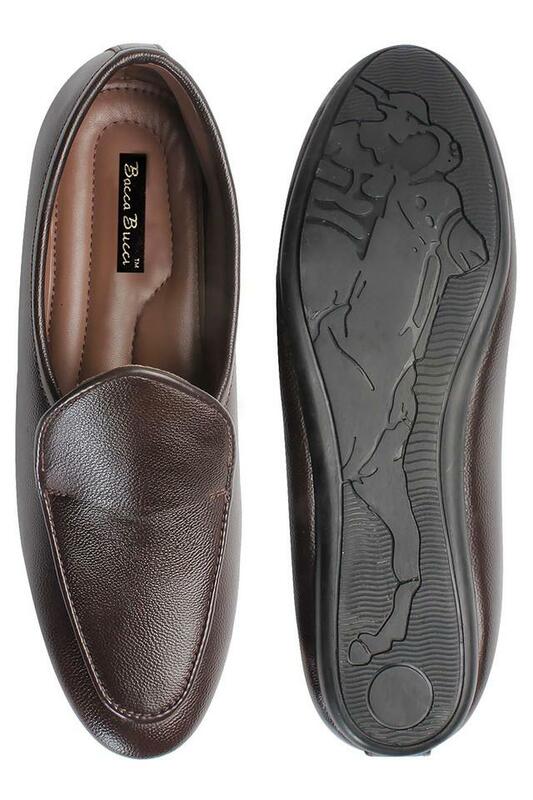 Upgrade your footwear collection by adding this pair of loafers brought to you by Bacca Bucci. 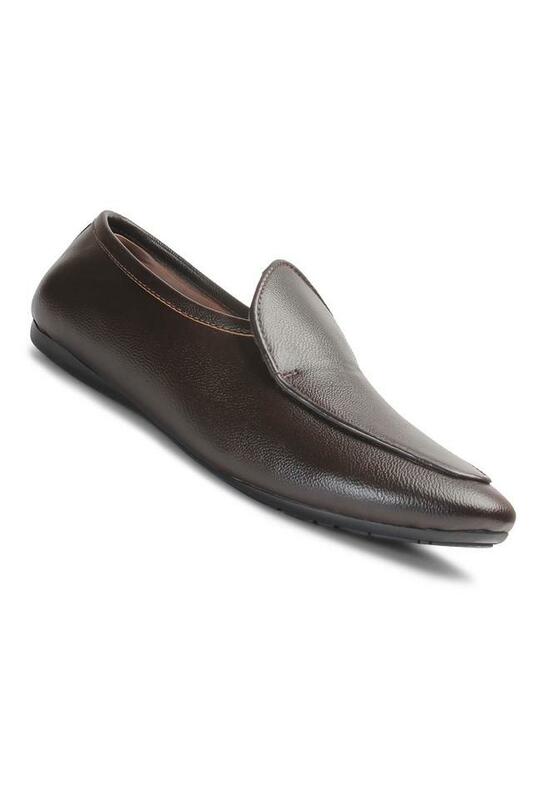 The upper part has crafted from synthetic leather that lends it a polished look while the slip on style further ensures convenience while wearing it. 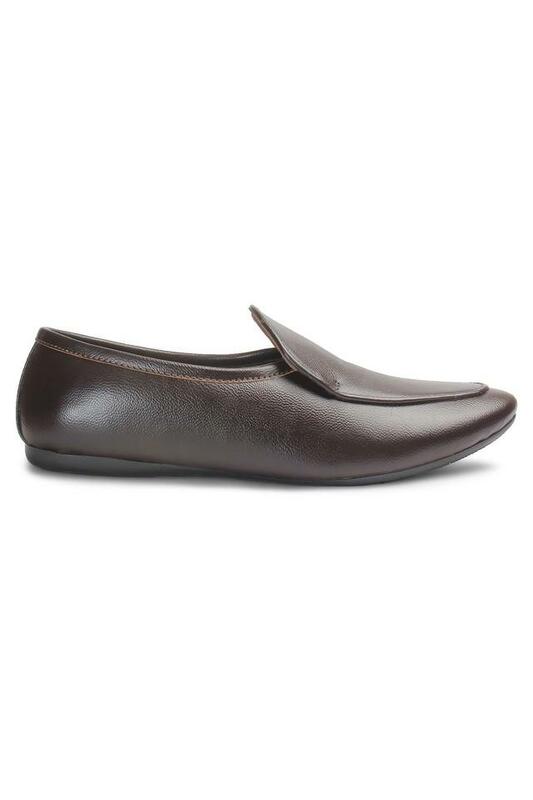 The soft footbed also ensures day long comfort. An ideal pick for casual occasions, this pair of loafers has been designed to perfection. 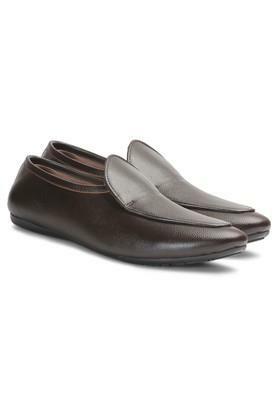 You can try teaming it with a pair of jeans and a T-Shirt to experiment with style.